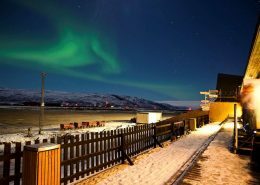 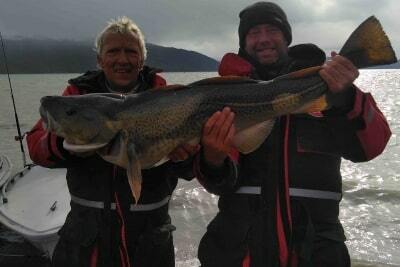 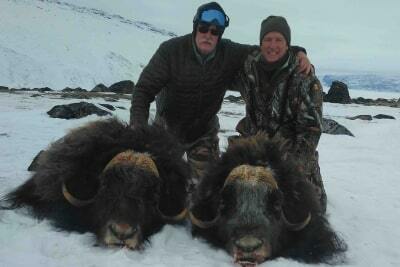 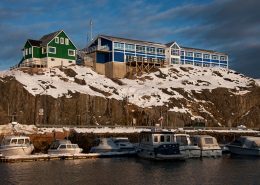 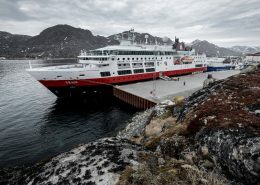 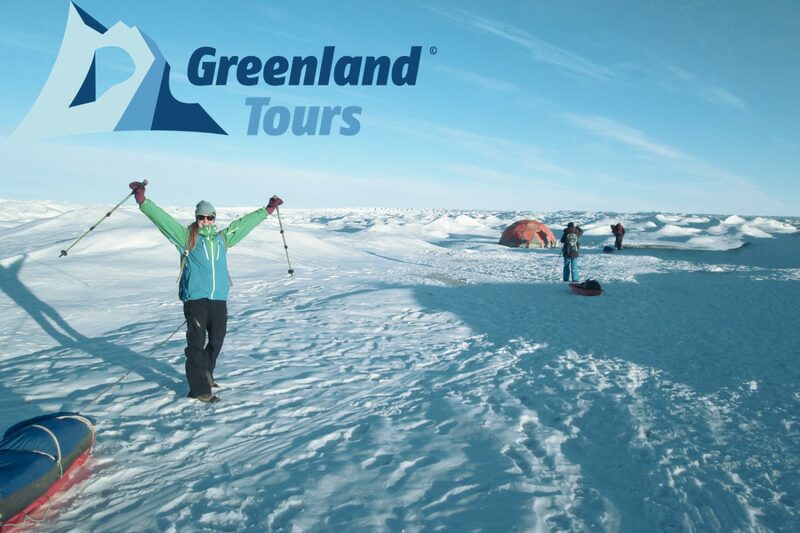 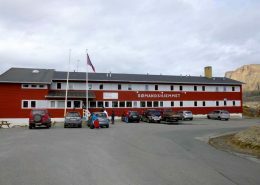 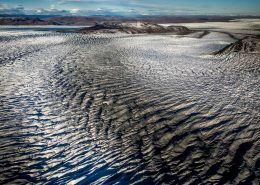 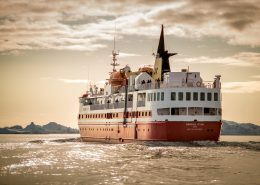 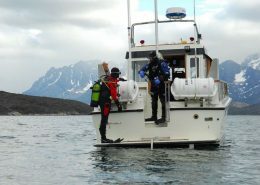 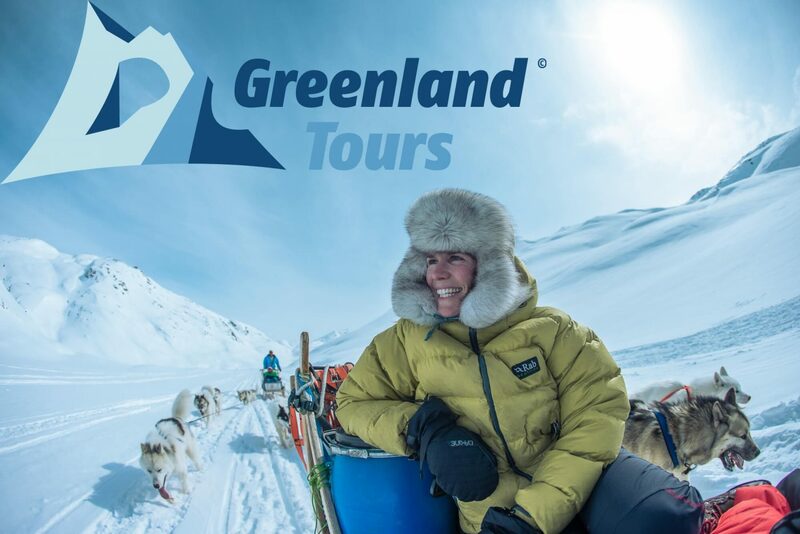 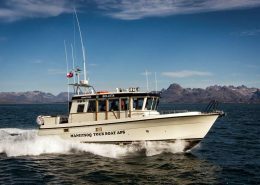 Greenland Cruises offers shore excursions and other services to cruise ships visiting Greenland during the summer and fall. 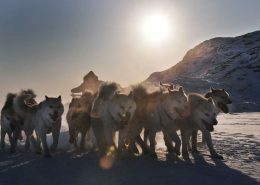 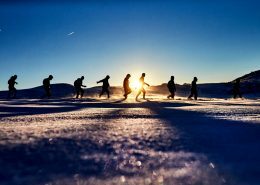 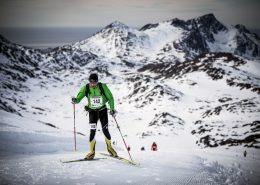 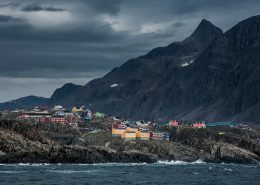 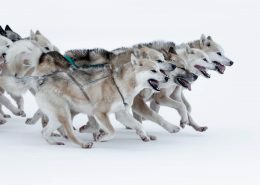 Greenland’s Arctic Circle Race is a 160 kilometer-long adventure type, cross-country race in Sisimiut. 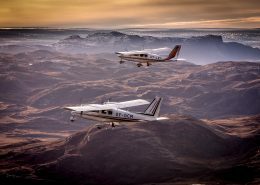 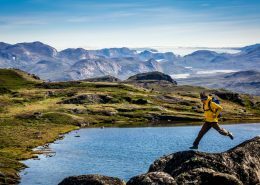 The Race is known as the world’s toughest cross-country race. 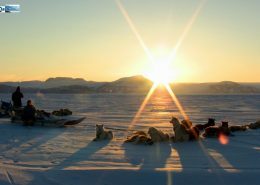 Summer in Kangaamiut by Evighedsfjorden is attractive in the meeting with the local people and the quiet rhythm of life. 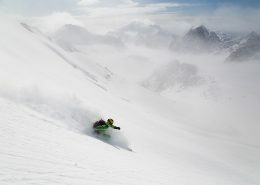 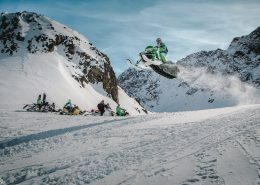 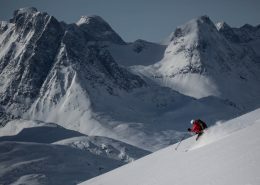 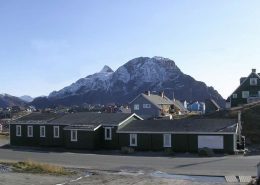 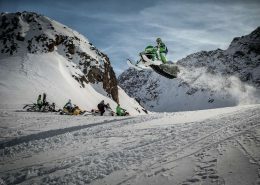 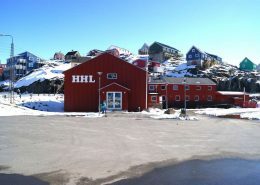 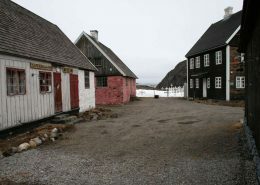 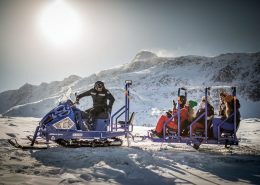 A unique culture of snowmobiling has grown over decades in Greenland's second largest town Sisimiut. 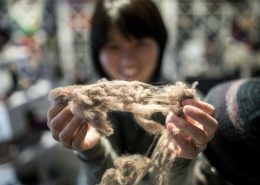 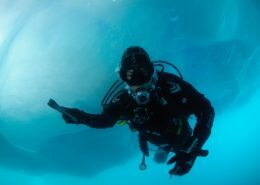 How is it anyway, to try out this fun activity? 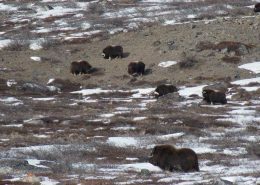 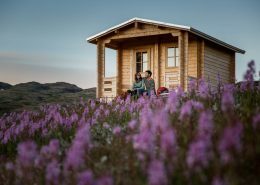 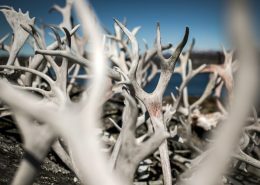 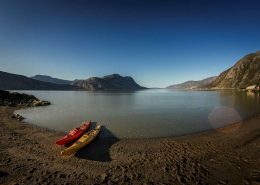 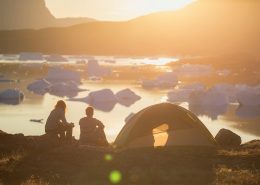 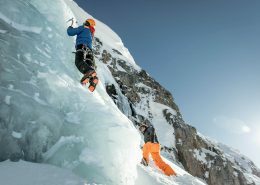 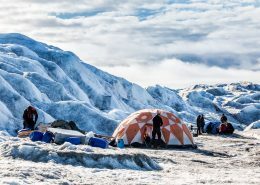 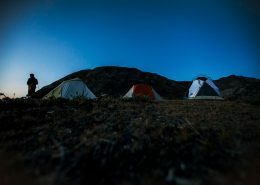 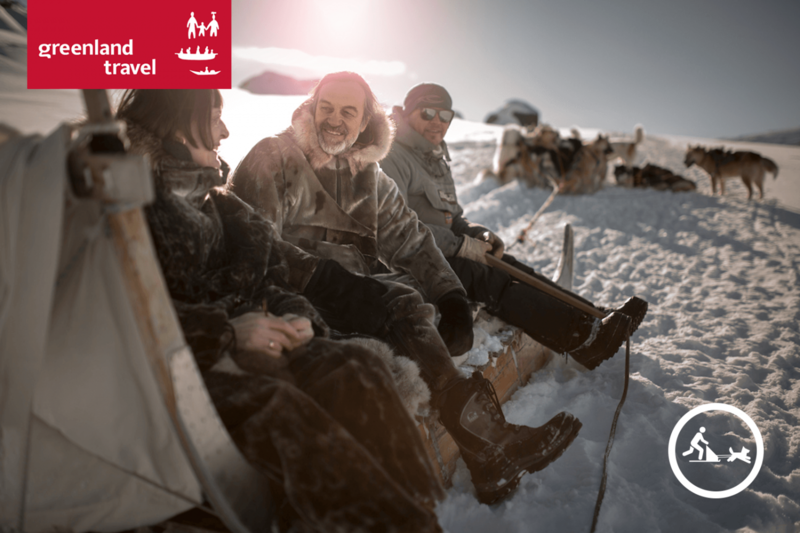 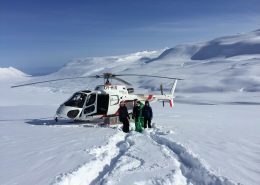 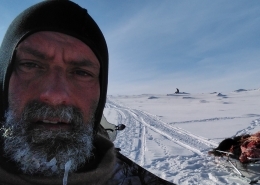 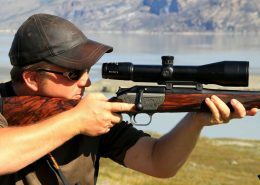 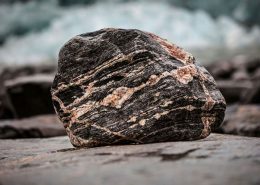 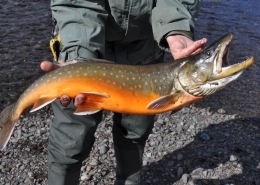 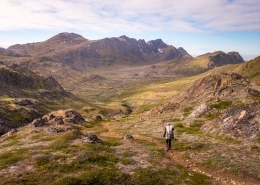 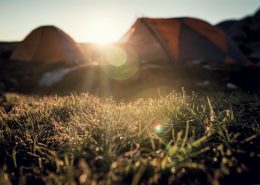 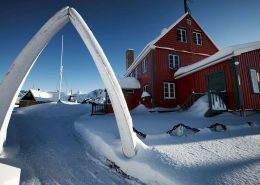 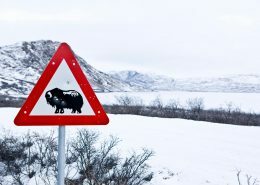 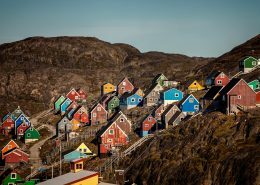 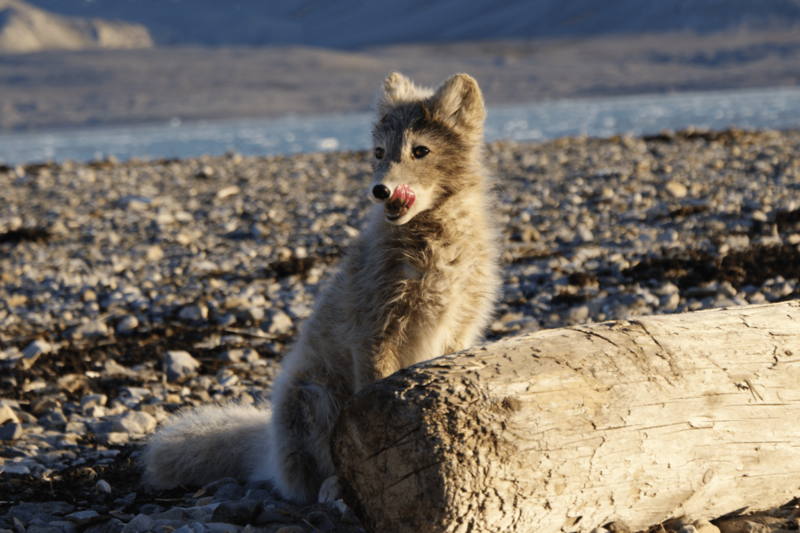 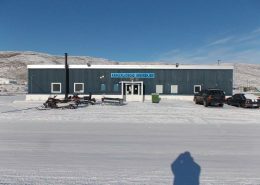 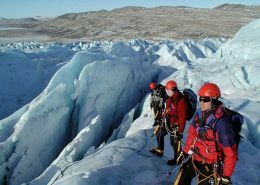 The Arctic Circle Trail, explore and connect with nature on this 160 km backcountry trail between Kangerlussuaq and Sisimiut.